Hair is the crown you wear every day, so it’s critical you look after it. It’s normal to be concerned if you find hair loss & hair breakage. Here are a few tips and tricks to identify thinning or breaking hair and manage it. 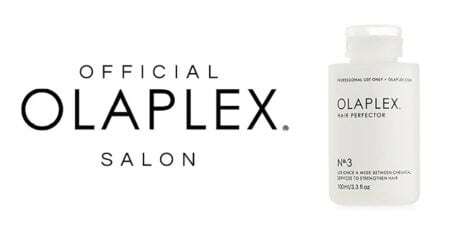 Where: Hair breakage happens between the mid-section and the end of the hair. 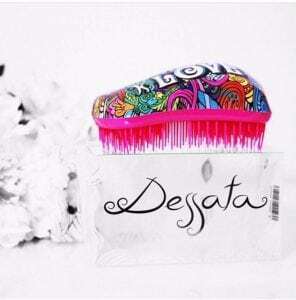 Prevention: Protect your hair from your thermal equipment, use Aveda Colour (which is naturally derived) and use a gentle Dessata de-tangling brush to remove knots. Spinach and Other Dark Leafy Greens Provide Iron. Citrus Fruits to Get Your Dose of Vitamin C.
Nuts and Seeds for Omega-3 Fatty Acids. 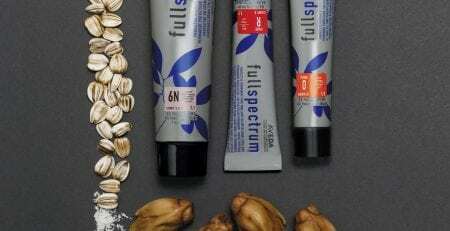 Whole Grains to Obtain Biotin. Carrots are Rich in Vitamin A. 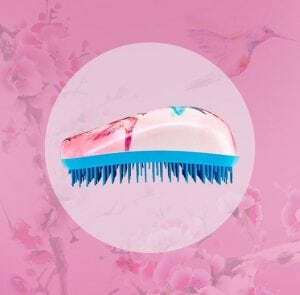 Where: Hair falls out from at the hair roots and whilst it’s a shocking fact, most people lose anywhere from 50 to 100 strands of hair each day (more on the days when hair is washed you can lose up to 250 strands). 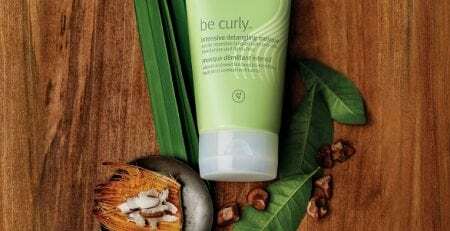 Cure: It’s essential you use the right products that do not build up or clog the follicles. If the hair follicles are blocked, your hair will have difficulty growing. 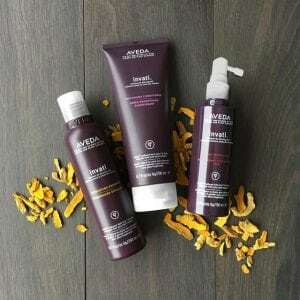 We trust the Aveda ‘Invati’ Range which is designed to cleanse the scalp and promote healthy hair. For more information and hair care tips including Hair Loss & Hair Breakage, your team at Rare Earth is here to help. Book your appointment today or contact us for more information. THE RARE EARTH HAIR EXPERIENCE The Rare Earth team approaches hairdressing with fresh, trained eyes. Creating an individual style and colour which is designed to suit your face shape, hair texture and lifestyle. Rare Earth Hair is home to some of Australia’s best hairdressers, who are regularly involved in fashion shoots and AVEDA forums. 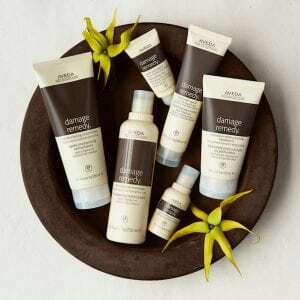 Using AVEDA hair products and colour (97% naturally derived), we deliver outstanding natural results. Bordering Prahran and South Yarra, phone (03 9510 7447) or click online booking to secure your next appointment.